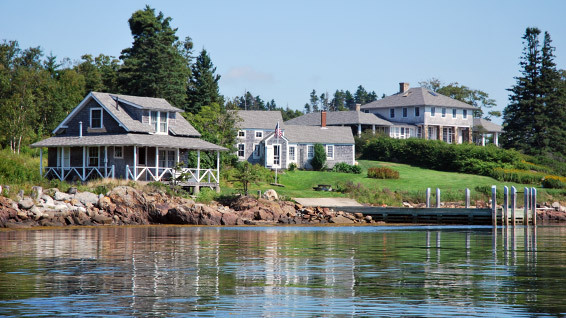 Your island rental includes McGee and Barter Islands. McGee Island is the larger of the two rental islands and has 3 residential structures: the Main, Little Boat, and Cook Houses. Barter is the smaller of the two islands, is undeveloped, and is accessible either by boat or by a natural land bridge that appears at low tide.